Victory - Honor God. Make Disciples. | Our Provincial Churches Are Ready To Charge! You are here: Home / Our Provincial Churches Are Ready To Charge! 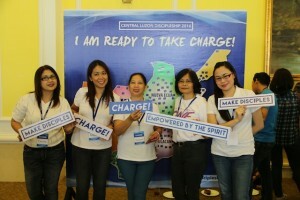 Our Provincial Churches Are Ready To Charge! 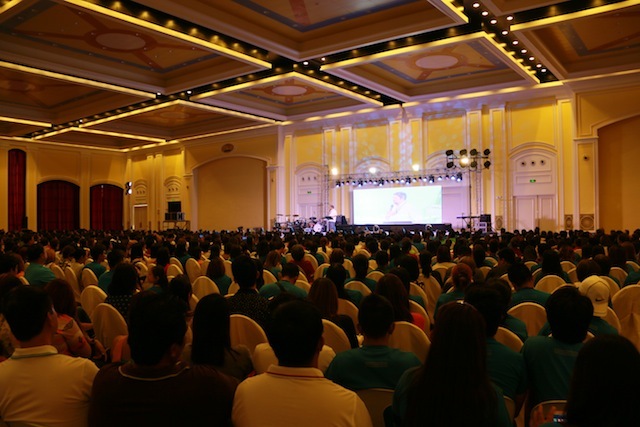 Last month, thousands of Victory Group leaders and viagra copay card interns converged in our churches in Central Luzon, One Cebu Hub, and Batangas Hub for our annual Discipleship Conference. Following the theme, “Charge!” the conference aimed to empower our leaders to rely on the Holy Spirit as they go and make disciples. Nearly 3,000 current and upcoming Victory group leaders were equipped and empowered to make disciples cialis tadalafil 20mg side effects and build foundations. For Central Luzon, our churches in Angeles, precio de la pastilla cialis en mexico Aurora, Balanga, Baliwag, Cabanatuan, City of San Fernando, Clark, Dinalupihan, Gapan, Malolos, Meycauayan, Olongapo, Plaridel, Subic, and Tarlac held their Discipleship Conference last April 23 at the Fontana Convention Center in Clark, Pampanga. All leaders present, including 130 volunteers from different centers who served during the event, were charged to impact their cities when they return home. From last year’s 1,300 attendees, there was a total of 2,000 participants at this year’s conference, making that a 53% increase for 2016. For our Batangas Hub, a total of 614 participants from our churches in Batangas, Lipa, Tanauan, and Sto. Tomas converged in Victory Lipa, Batangas, last April 9. The conference served to change the mindset of our Victory group leaders and interns, giving them confidence to engage and empower disciples, knowing the Holy Spirit would give them power to do it because When they got back to their respective areas, these leaders started raising other leaders, and some of our interns started leading their own Victory groups. For our One Cebu Hub, our churches in Cebu and Talisay sildenafil teva 100 mg ára conducted their Discipleship Conference last April 30, at the J Centre Mall in Mandaue City, Cebu. A total of 345 leaders and interns were refreshed as they reviewed the previous discipleship conferences, which had the themes, GO!, NEXT, and Now! 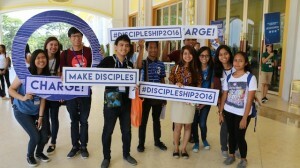 — and then connected them to this year’s, “Charge!” They were empowered by the message of Pastor Zab, who talked about being “Charged by the Holy Spirit” and Pastor Raymund, who taught them “How to Share the Gospel.” The conference was also an opportune time for our leaders in our two congregations to fellowship and enjoy each other’s company after the event by taking photos at the photo booth, sharing snacks and exchanging stories over drinks. At the end of cialiscoupon-freetrialrx.com the event, our leaders and interns were able to take home their complimentary 21-day devotionals, http://canadiancialis-pharmacyrx.com/ as they go back to their respective communities motivated and emboldened to share the gospel.